The Hufflecast. A nerdy Podcast every Friday! 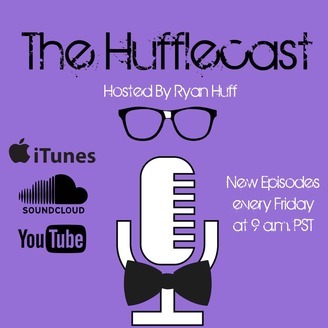 The Hufflecast is over. Summer has finally come to a close. 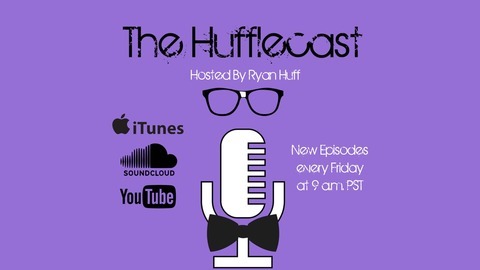 What did you think of The Hufflecast!